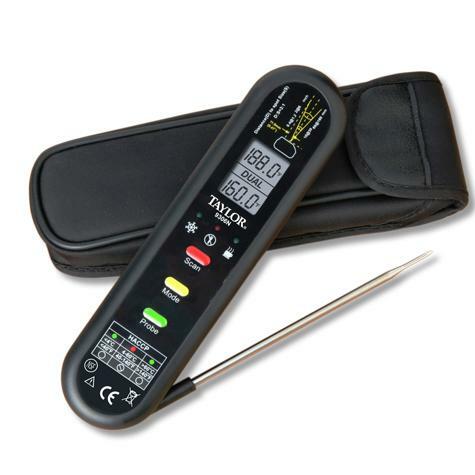 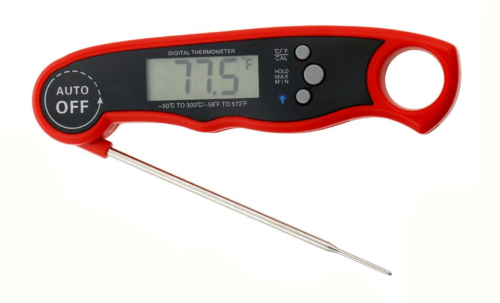 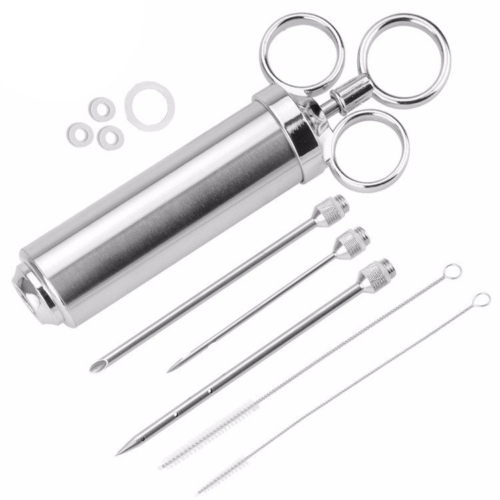 The CTBBQ6 Professional Meat Temperature Probe unit is specifically designed for precision temperature tracking. 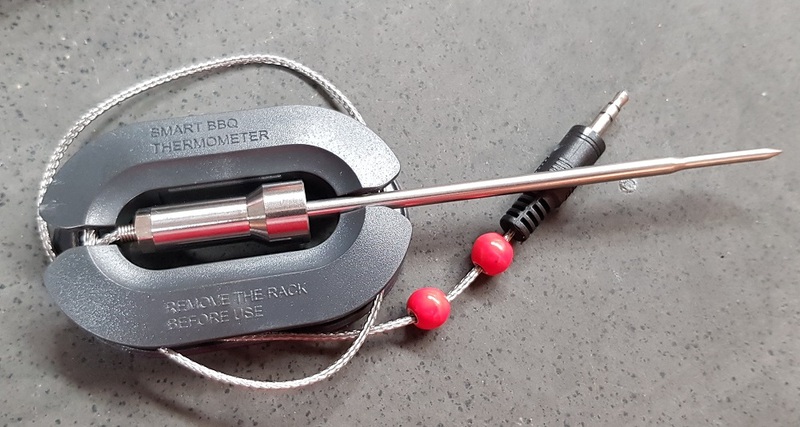 A versatile tool perfect for your kitchen or BBQ. The Anti-glare screen is made of a specially coated polymer that keeps the device lightweight while reflecting the sunlight, thus allowing you to read temperatures easily. 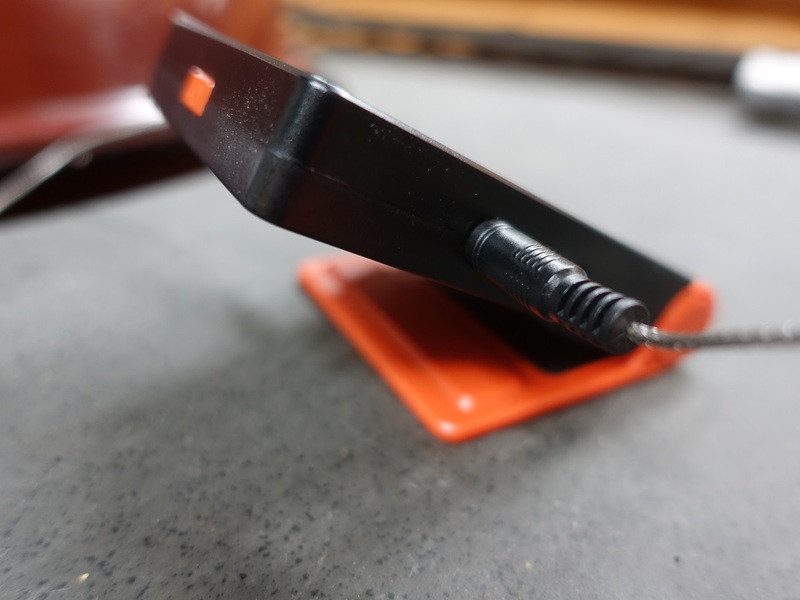 Style that makes it stand out of the bunch. 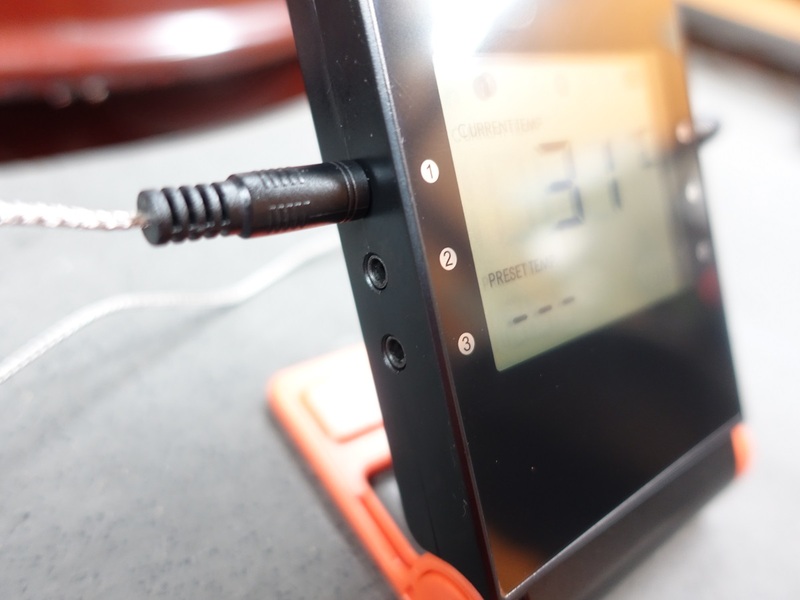 I didn’t believe the range could be that good till I tested it, this has the best connection and best range of any probe I have owned! 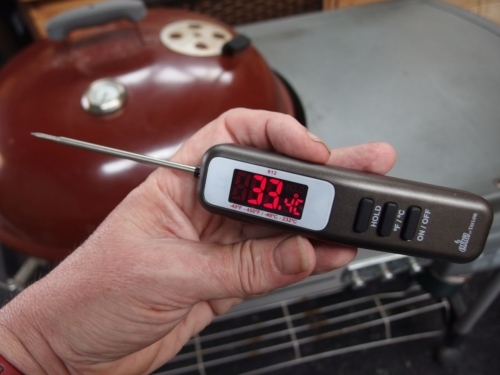 No more disconnections when moving away from your grill or smoker. 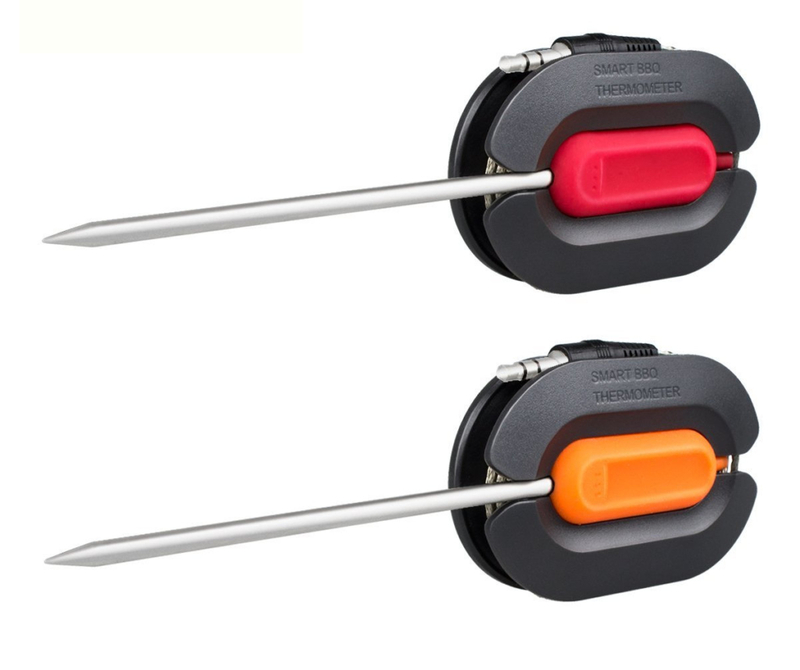 True long-range Bluetooth® that guarantees a hassle-free grilling & smoking experience. 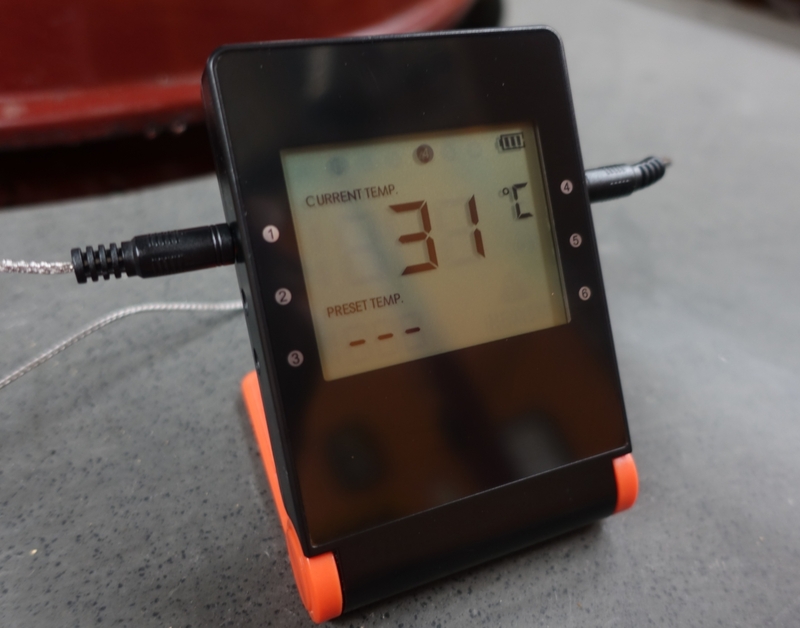 CTBBQ6 allows you to track, easily on a simple graph, the temperature of up to 6 different probes at the same time. 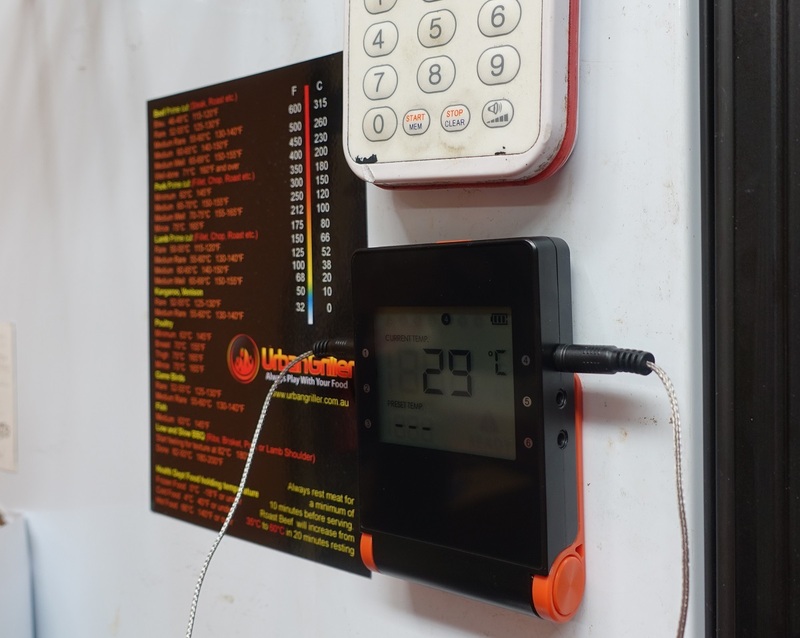 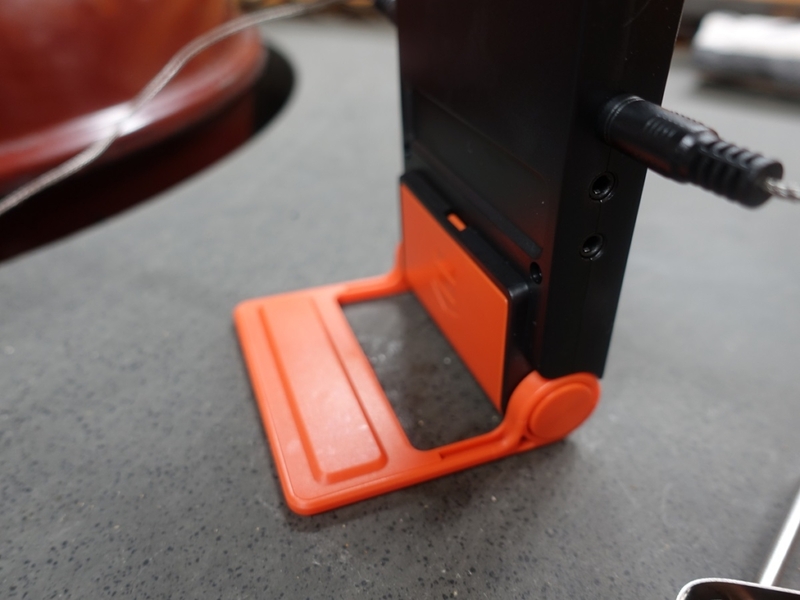 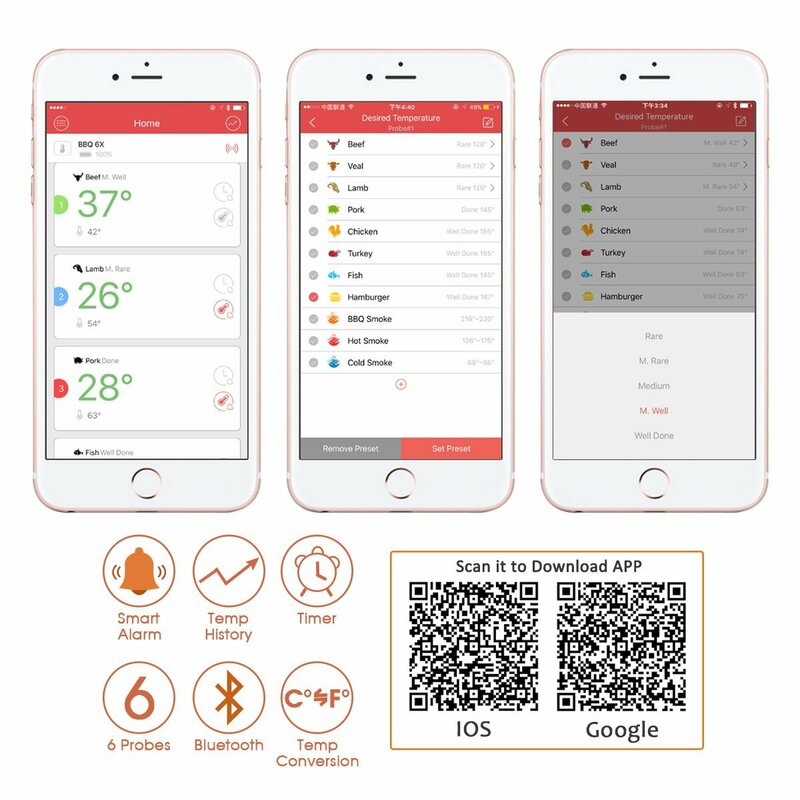 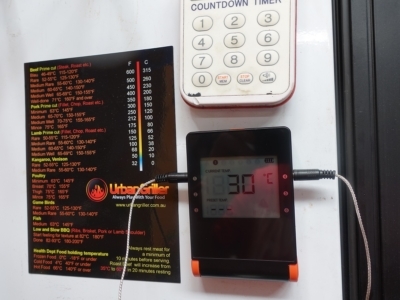 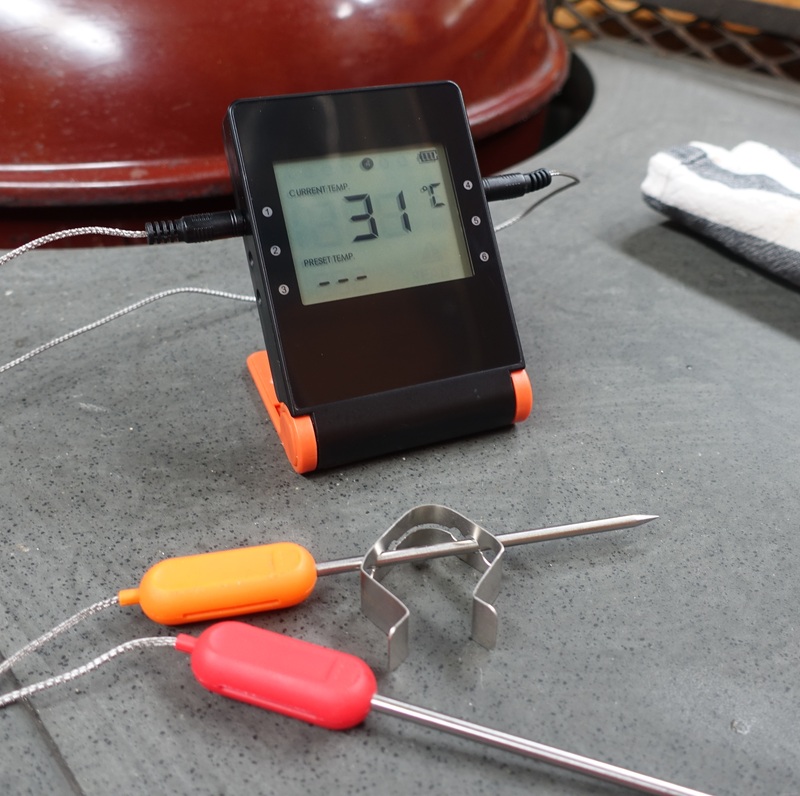 For each thermometer probe, the CTBBQ6 displays, simultaneously, the current as well as the target temperature on the large built in screen, so that you can see what’s cooking, even without your mobile phone. 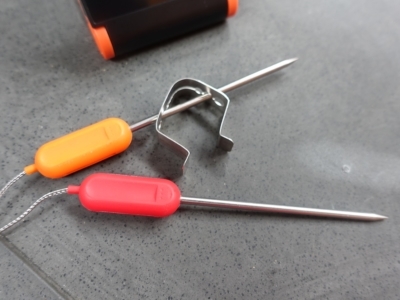 Once set, the alarms will work on the sender even if your phone is not connected.